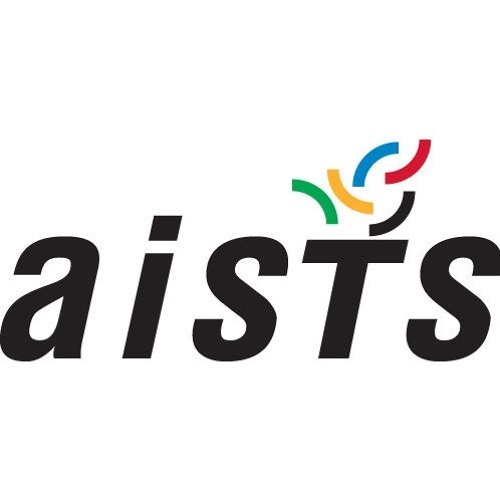 In this month's AISTS Sports Medicine podcast we have Alexandre Pernet and Silvia Bernhard looking into the impact a gluten free diet could have on someones physical performance. Gluten is a mixture of proteins found in wheat and related grains. Gluten is appreciated for its viscoelastic properties. It gives elasticity to dough, helping it to rise and keep its shape and often gives the final product a chewy texture. Gluten free diets have become a lot more popular recently, not just for Celiac Disease sufferers. Users who like What Impact Will A Gluten Free Diet Have On Your Physical Performance? Users who reposted What Impact Will A Gluten Free Diet Have On Your Physical Performance? Playlists containing What Impact Will A Gluten Free Diet Have On Your Physical Performance? More tracks like What Impact Will A Gluten Free Diet Have On Your Physical Performance?